me and my uncle rode the space and it was lots of fun. it had lots of thrill. im not really a theme park fanatic but this theme park triggered my addiction. go ocean park!!!!!!!!!!!!!!! keep up the good work!!!!!!!!!!!!! This is a very nice place that you would not even thing about, but I am sure on being there you would love it and be happy in knowing about it and visiting there. You would want to visit again and again too. 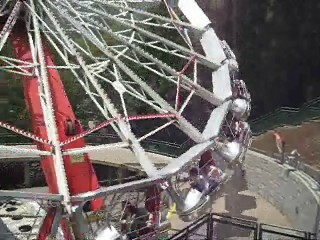 I love so much the rides in Hong Kong Ocean Park and also, I enjoy much the dolphin show.